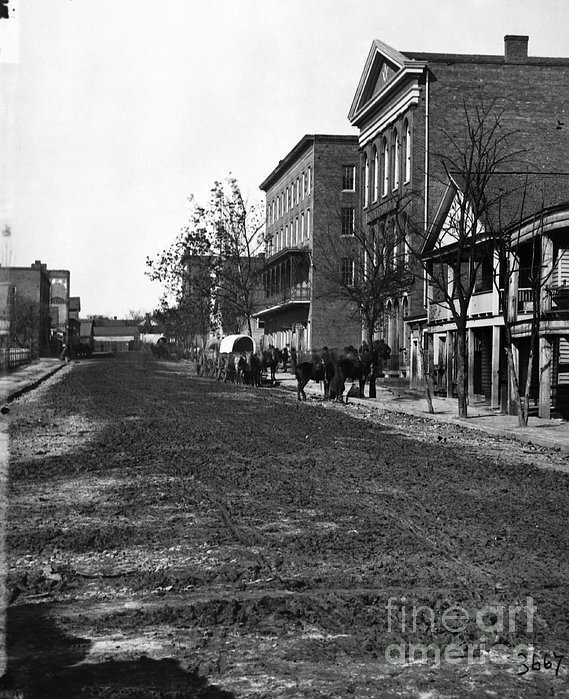 CIVIL WAR: ATLANTA, 1864. 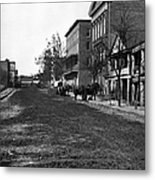 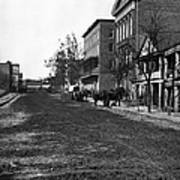 Decatur Street, with a view of the Trout House and Masonic Hall, at Atlanta, Georgia. 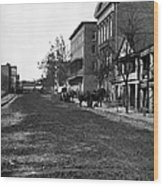 Photographed by George N. Rainer, 1864.